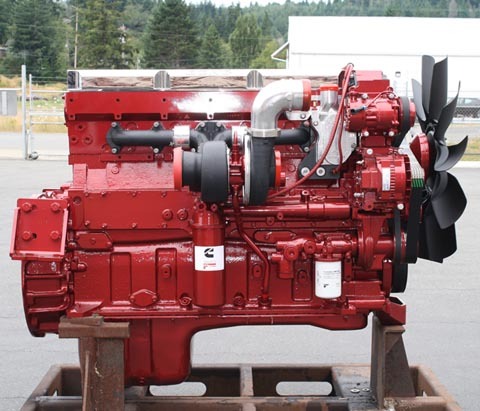 Kustom Truck Offers Cummins glider kit engines for building your next Peterbilt glider truck, Kenworth Glider Truck, Western Star glider truck, or Freightliner glider truck. 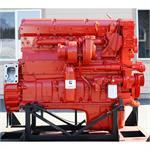 If you are interested in purchasing a genuine OEM Cummins reman ISX glider kit engine, ISM glider kit engine, Signature 600 glider kit engine, or N14 glider kit engine for your next glider kit build, contact Kustom Truck. 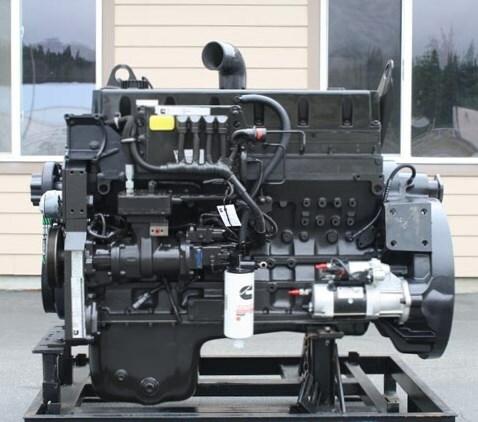 We offer Cummins glider kit engines that can be fully or partially up-fitted based upon your needs to provide for an efficient build process while ensuring the quality of the end product. All OEM Cummins products supplied by Kustom Truck, come complete with registered Cummins OEM warranties serial number specific in the purchasers name through any authorized OEM dealer or distributor in North America.